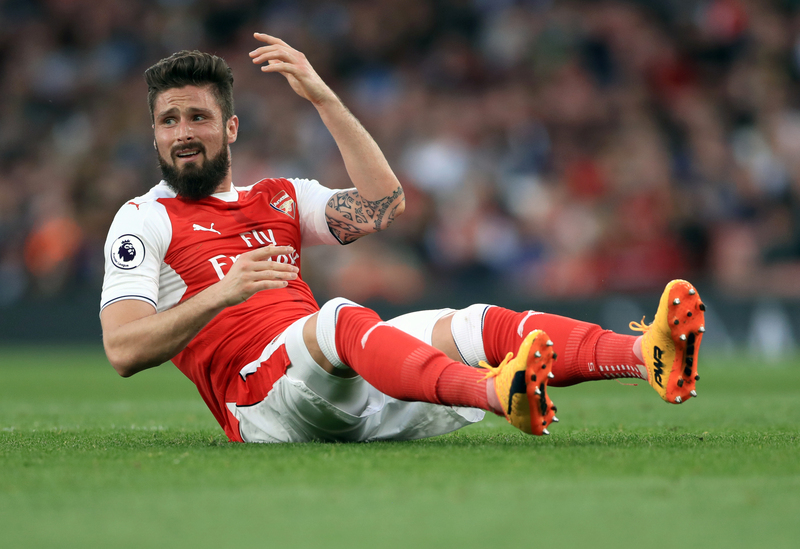 Uncertainty about Olivier Giroud’s future at Arsenal dampened the air on Saturday as boss Arsene Wenger refused to definitively place him at the club next season. Rumours that the north London side’s fifth top goalscorer was being eyed by Borussia Dortmund surfaced as Giroud helped teammates to a 3-1 win against Western Sydney Wanderers on the final match of their Australian tour. Giroud was one of three players, alongside Aaron Ramsey and Mohamed Elneny, who sealed victory against the New South Wales team, with a stunning shot off a Nacho Monreal assist. But in the post-match press conference, Wenger remained coy about whether or not Giroud would stay at the club in the foreseeable future. He said: “There is a lot of speculation, I have many times said that I have a huge respect for Olivier Giroud for the man he is and the way he loves our club. Supporters soon took to social media to express their angst at the lack of clarity, with some urging the club not to forget how effective he can be under pressure. Arsenal’s next match will be against Bayern Munich at Shanghai Stadium on Wednesday July 19.